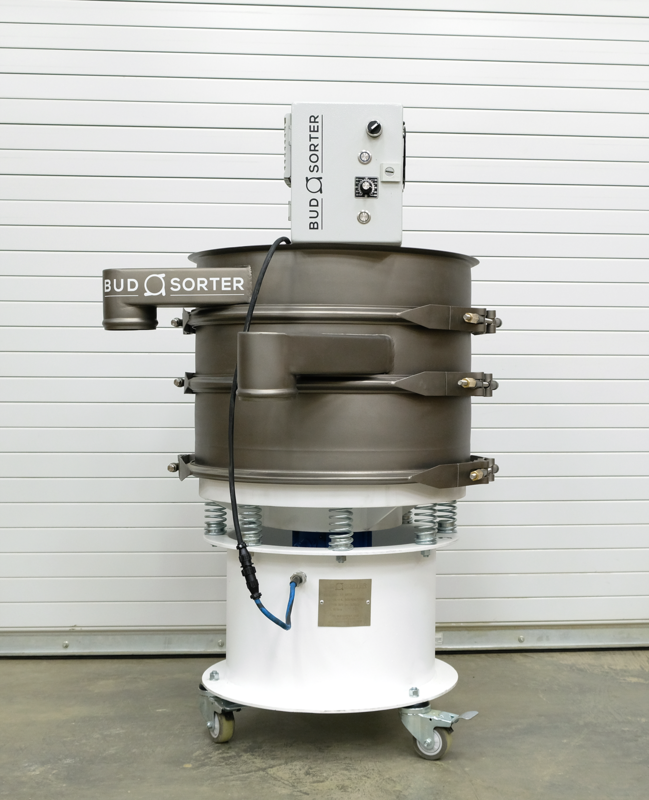 The ultimate cannabis sorting machine available. In short: we recommend the large machine for flower sorting applications, and our small machine for pre-roll and extraction preparation. Click on the machines below to see full specs. Fits through standard door fully assembled. Send us an email or call us directly if you are interested in learning more.